The new Chemex Chettle and single-cup brewer on a pourover stand at the SCA Expo in Boston. Daily Coffee News photo by Howard Bryman. 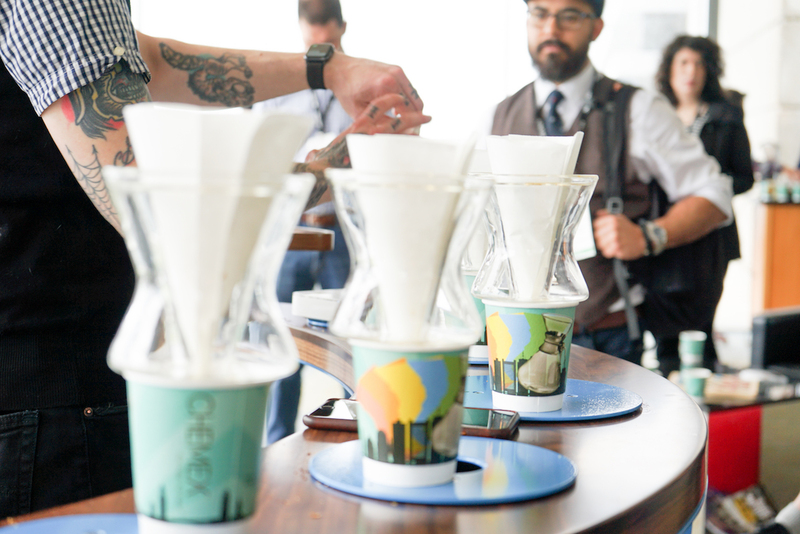 Pourover coffee equipment maker Chemex introduced three new products at the SCA Expo in Boston this week. From its stylish and detailed Chemex Cafe brew bar located in a lounge area outside the lecture halls and classrooms, the company unveiled a digital electric kettle called the Chemex Chettle, an insulated glass single-cup brewer and a new insulated drinking glass — all of which recall the iconic Chemex form originally introduced by German inventor Dr. Peter Schlumbohm in 1941. 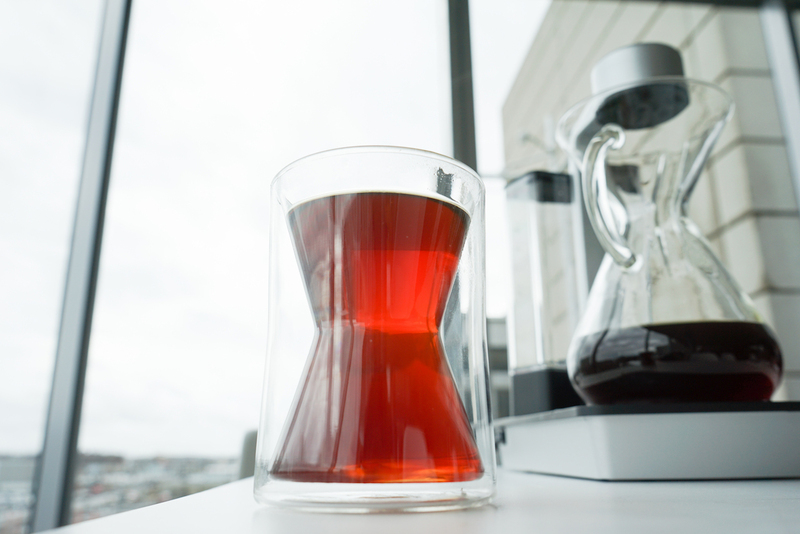 The new Chemex drinking glass, inspired by the original Chemex brewer. Daily Coffee News photo by Howard Bryman. For the occasion, Chemex collaborated with Thorndike, Massachusetts-based steampunk artist Bruce Rosenbaum and Amherst-based scultpor Ben Cowden on a brew bar outfitted with a row of rotating brewer holders to showcase the single-cup brewer and Chemex Chettles. The station was built from wood, metal and glass — materials Schlumbohm surely would have had in his workshop — and featured an elaborate back wall made of various brewers held by laboratory-style beaker-holding poles, clamps and stands. At the top of the back wall, a vintage original 36-cup Chemex Samovar filled with water that dispensed through its bottom valve and down a system of tubes for baristas to refill their Chettles. “Peter Schlumbohm invented that as sort of the original batch brewer,” Chemex Co-Owner and Vice President Eliza Grassy told Daily Coffee News, noting that Schlumbohm would use the Samovar for water in his laboratory or as a coffee brewer and dispenser for restaurants. The back wall of the Expo station also included other vintage brewers dating as far back as the 1940s. “We really wanted to fuse together the past, the present and the future, where we’re going,” said Grassy. 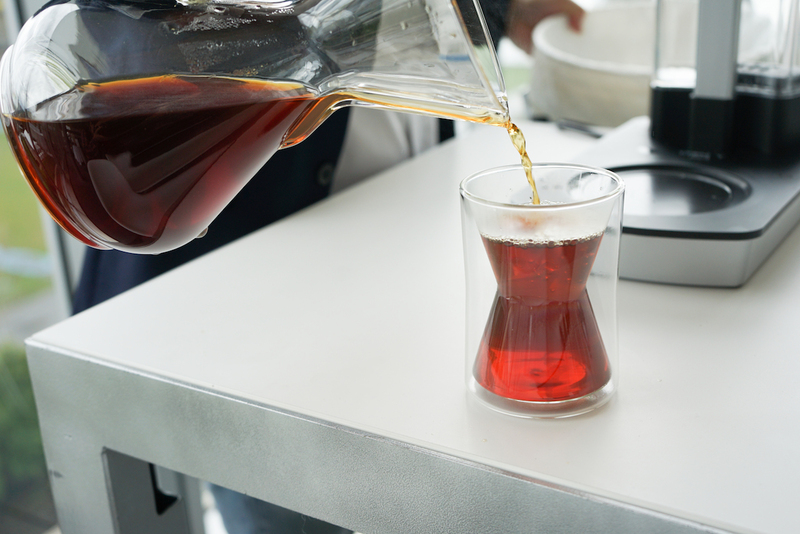 The Chemex Chettle launched at the Expo features a borosilicate glass body shaped to recall the company’s coffeemakers. Other features include an ergonomic handle, snug-fitting steam-release lid and pointed metal gooseneck spout designed for precise pouring. The pitcher’s metal bottom rests on an induction heating base that offers an optional 30-minute temperature hold, with settings in single-degree increments and a rapid boil feature. Chemex Chettles on display in Boston. Daily Coffee News photo by Howard Bryman. Because all of the system’s electronic components are located in the base and not the pitcher, the pitcher is dishwasher safe. A stainless steel version of the Chettle is slated for release next winter. The pure borosilicate glass single-cup brewer also maintains the company’s signature hourglass shape, yet forgoes the spout. A new folding filter for the brewers is half-moon-shaped when laid out flat, and is made from the same double bonded filter paper as other Chemex filters. The brewer is designed to brew between five and 12 ounces, and comes with a slim silicon mat for grip and airflow between the brewer and the vessel it sits on. The new insulated drinking glass features the hourglass shape internally, a shape that also serves to concentrate the aroma, according to Grassy. Chemex was the host sponsor of the SCA Expo this year. Grassy told DCN that the Chicopee, Massachusetts-based company, family-owned by the Grassys since the 1980s, was particularly excited to be involved with the SCA Expo’s return to its home turf. “To have it back here now, and to be taking a bigger role in the event, we’re very happy and proud,” said Grassy. 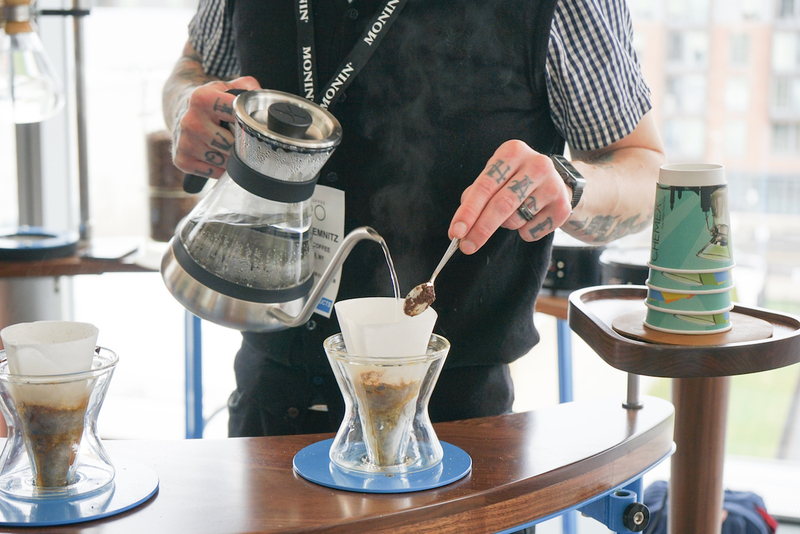 Elsewhere in the Chemex Cafe at the Expo was an example of a Chemex-made mid-century modern pourover station, for which Grassy said the company is currently gauging interest. 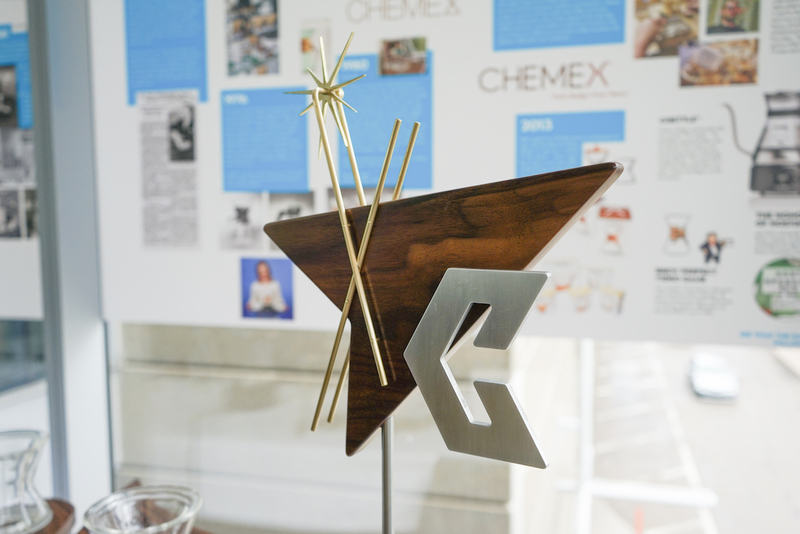 It holds up to four brewers on wooden platforms, with a starburst-accented letter C borrowed from the Chemex 70s-era logo. 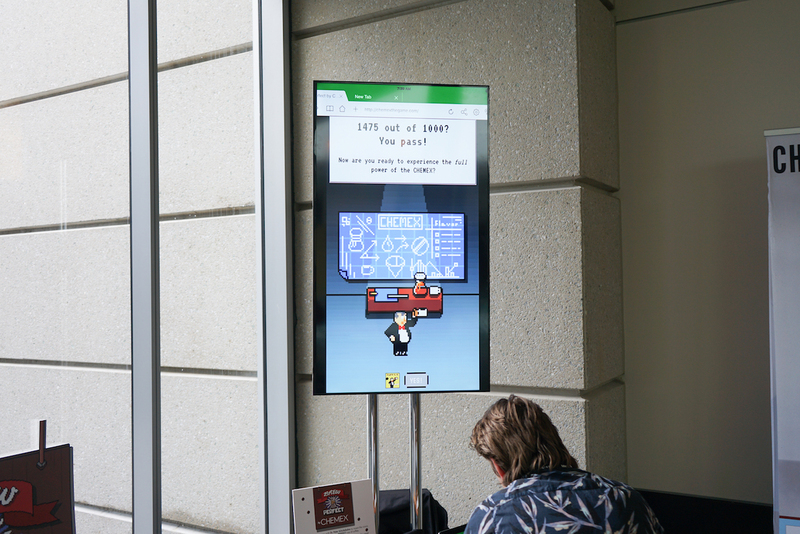 The company also developed a video game for the occasion, chemexthegame.com, which can be played onsite or free online. The vintage-style, 8-bit animated adventure has players sliding a cup back and forth on the screen to avoid villainous acids, sediment, and fats, while striving to capture delightful floral notes, chocolates, and caffeine molecules, in the quest to help Dr. Schlumbohm design the perfect brewer. 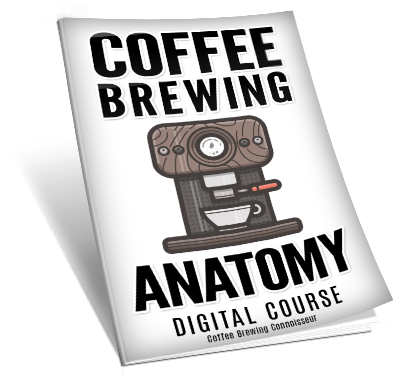 “You go on a journey to invent the Chemex coffeemaker and brew the perfect cup of coffee,” Grassy said. 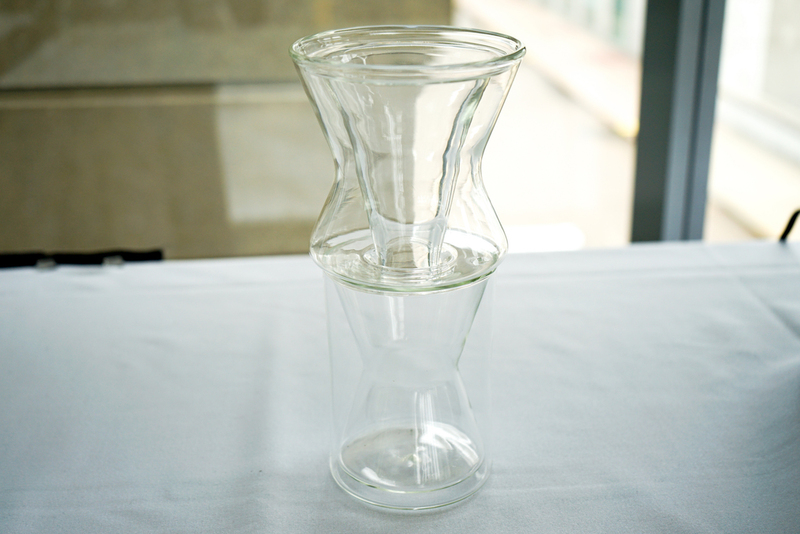 The Chemex Chettle is currently available to show-goers at the SCA Expo Store. General pre-sales are open now through the Chemex website. The retail price is $150 and it will begin shipping in late May, according to Grassy. The single-cup brewer, officially called “The X,” will retail for $34.99. 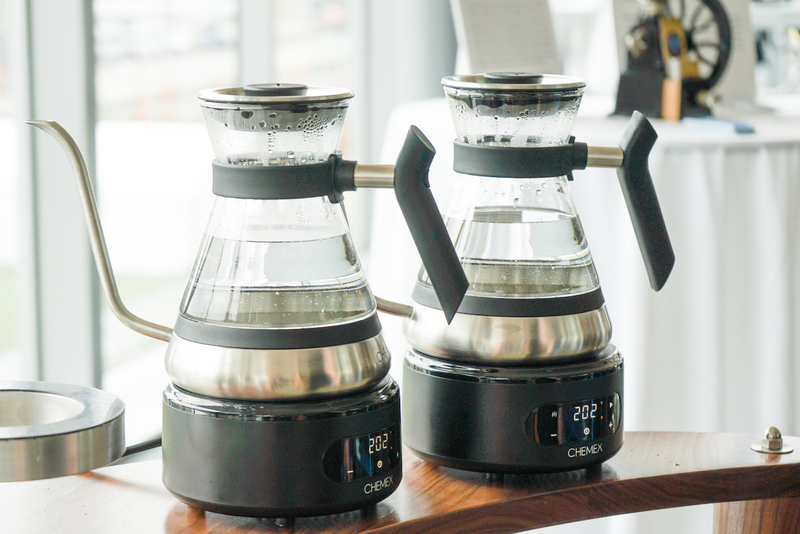 It is available for pre-sale now through Chemex, and is slated to ship in June.